Although some video games released over the years have turned out to be major flops that were neither loved by gamers or sold well, the fate of other video games projects has been even sadder, as some games were cancelled before they reached the shelves. Such was the case of Fable Legends or of Blizzard’s ill-fated Titan, games which never saw the light of day. 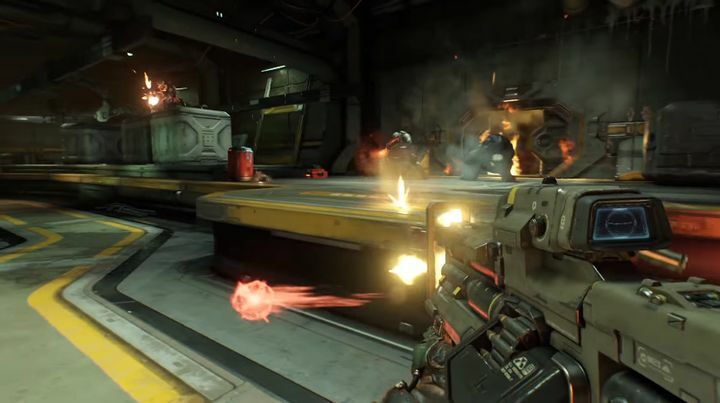 There is also the case of Bethesda’s much-hyped Doom 4, which was to be another entry in the renowned Doom franchise, but was cancelled by video game company Bethesda and never actually hit the shelves. And Pete Hines, the company’s vice president of marketing, shed new light on Doom 4’s cancellation in an interview with the official Xbox magazine (which was posted online by gaming website Gamesradar), saying that “we canceled a thing that people had spent a long time working on and we’d spent a lot of money to get to that point and then we cancelled it and basically started over”. Doom 4 might have gotten the axe, but thankfully Bethesda’s 2016 Doom reboot turned out to be one of the best action games in years. 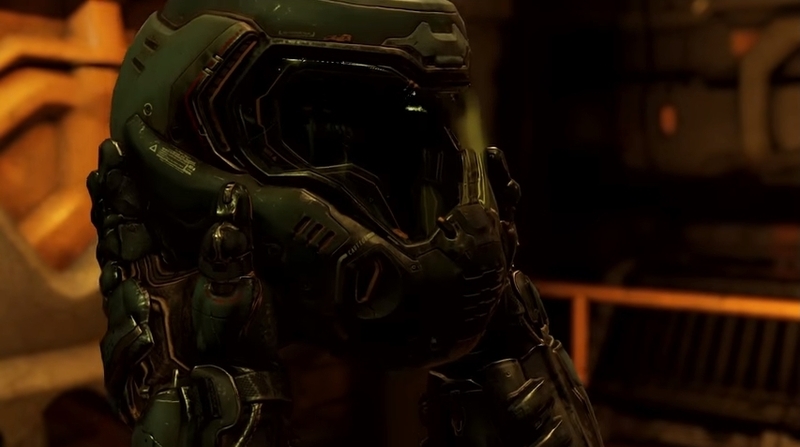 Hines also made it clear that the main reason behind the cancellation was that the team wasn’t getting the feel of this Doom project right, also adding that “’it’s not that it’s not a good game or an okay game, but it’s just not Doom” and that it “veered from the things that we think Doom should be about”. Of course, much like Blizzard managed to move on from their failed Titan and turn some of its best ideas into the multiplayer online hit Overwatch, so did Bethesda and id Software come up with a Doom reboot last year that did the series proud. Actually, Doom was undoubtedly one of 2016’s best games due to its sensational single player campaign which reminded gamers of everything that was great about the Doom games in the first place. And it would surely be a great thing if upcoming Bethesda games like Prey offer more of the thrilling and fast-paced action that gamers got to enjoy last year in the company’s Doom reboot. Next: Will the PS4 become the best-selling PlayStation console ever? Will the PS4 become the best-selling PlayStation console ever?